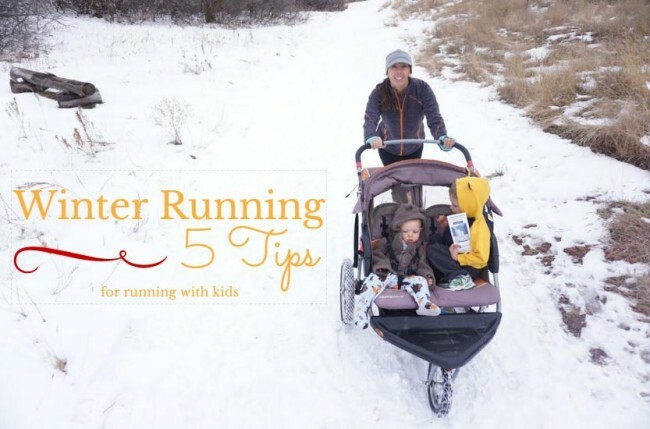 5 tips for running in the winter, with kids! 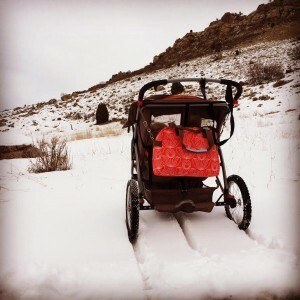 You can change out your regular stroller tires for mountain bike tires- big, knobby ones that will grip the snow and ice. Also invest in a good water proof stroller cover/weather shield so your kids stay dry and warm. Make sure that you and your kids are properly dressed for your winter adventure. Start with a thin base layer (good old fashioned long underwear work great!) and then add additional layers depending on the temperature and wind chill outside. Gloves and a hat are a must for everyone and sunglasses to protect your eyes from the snow glare. Also consider investing in trail running shoes with good tread or a device with metal spikes and coils that you place over the soles of your shoes like Yaktrax. Map out a route that includes running by a coffee shop, stop inside and grab hot chocolates for the kids. Building a snowman and sledding are snow-day rituals here in Colorado. When your kids are outside playing in the snow that doesn’t mean you can’t too. Running in deep snow is an amazing workout. While the kids are playing, do sprint intervals through the snow. Shoot for 30 seconds on, 1 minute recovery. Attach a long rope to your sled and pull your kids around the yard, try sprinting, running backwards and side-sliding. After sledding down the hill, give them a “ride” back up. 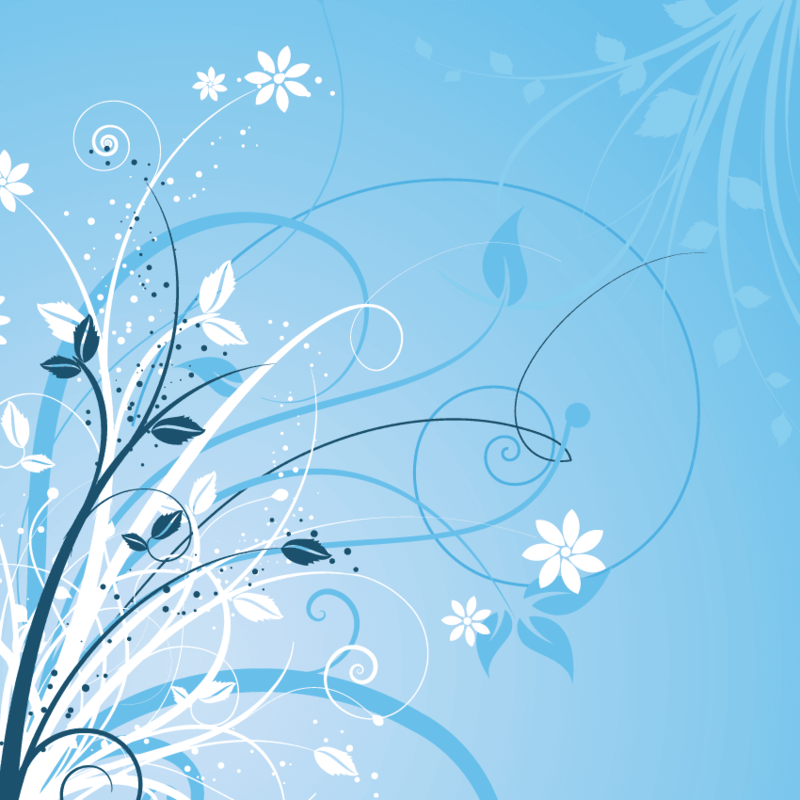 Also, I also have a meetup.com group, Active Mamas and Moms to be which has over 700 front range members. We organize free track and playground workouts which will be starting up again in March; we’d love for you to join us. Love these ideas! I had a Chariot (now Thule) bike carrier when my kids were young and we were out there, rain or shine. Some of my fondest memories are getting outdoors in inclement weather. As long as we were prepared, my kids loved it! We hike and run year-round. I love reading about other active mamas.